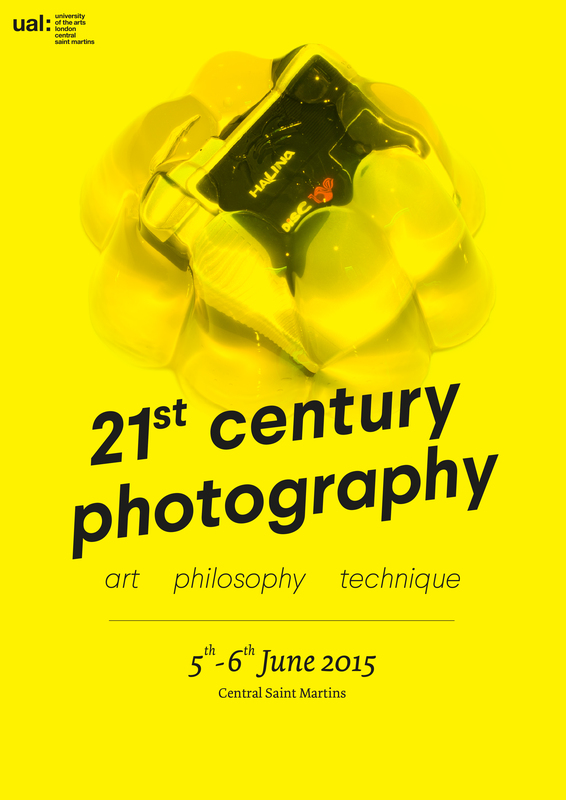 What is Photography in the 21st Century? 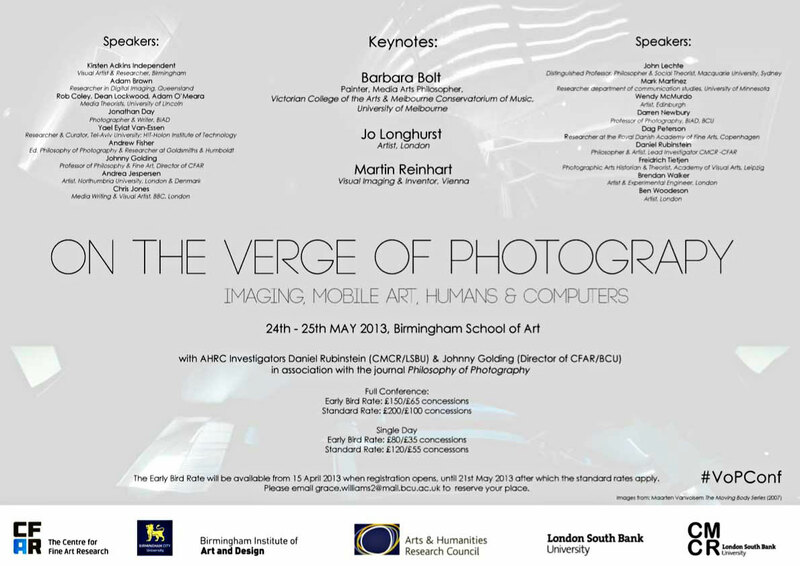 Keynote: Professor Barbara Bolt (Victorian College of Art, Univ Melbourne). Centre for Fine Art Research (CFAR), Birmingham City University Centre for Media & Culture Research (CMCR), London South Bank University in association with the journal Philosophy of Photography. There is a pressing need to reframe photographic theory to account for the radical reorientation of image production brought about by computer networks. 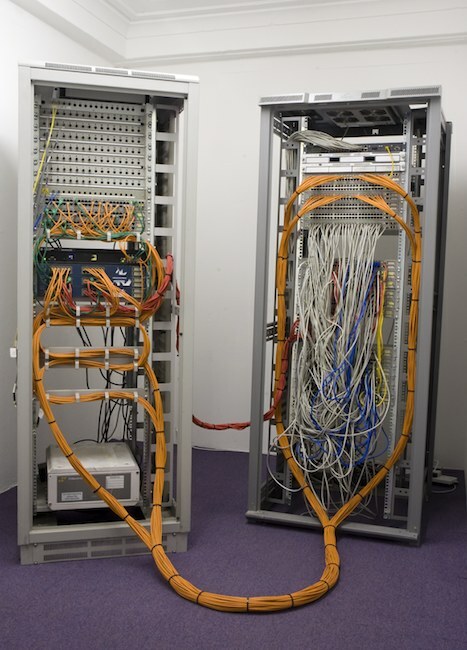 In a world where air-conditioned server-farms create the real landscape, and where reality is augmented on screens, what do these organizational systems tell us about the ways images operate in network ecologies? As images circulate in the network, acquiring new contexts at each instance, how are we to approach the ontologies of the digital image? Beyond Representation considers the current fate of photography in digital culture and aims to advance our understanding of the contemporary state-of-play through a call for transdisciplinary contributions that will help to reconsider approaches to photography within networked cultures. The conference considers whether there is a need to rethink spatiality and temporality in light of new strategies for mediating the world through photography. Furthermore it asks whether there is a need to examine the paradigm of representation in the face of digital code and computer metadata. We are calling for new speculations, theory, analysis and provocationsto help reframe photographic theory and our understandings of the utility, temporality and circulation of digital images. 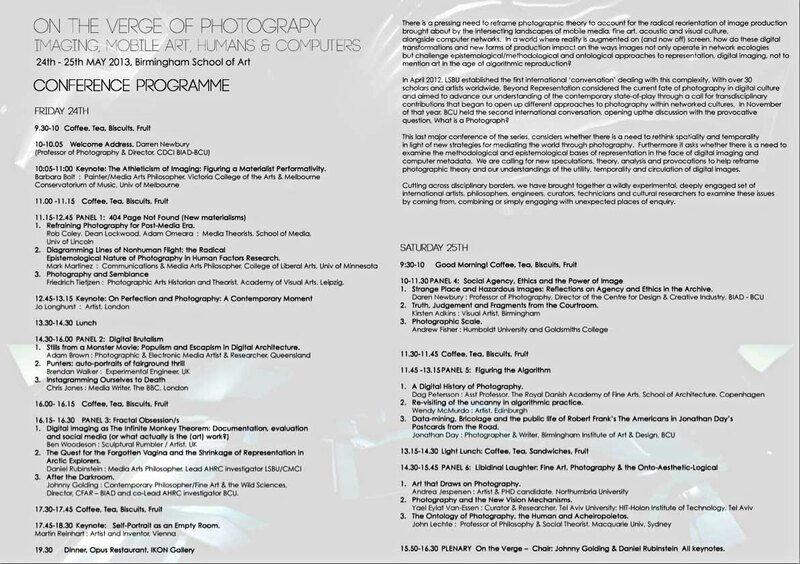 This conference aims to locate new ways of interrogating the relationship of theory and technology.It makes an open call for contributions that enlarge our understanding of photography and address the question of the materiality of the online image. Cutting across disciplinary borders, we welcome papers from scholars, researchers, research students, academics, practitioners and curators working in any of the areas below. The organizers are keen to encourage transdisciplinary approaches and welcome abstracts from unexpected places of enquiry. The conference seeks to establish transdisciplinary connections between photography and the following fields of study: Geography, Law, Economics, Criminology, Performance Studies, Cultural Studies, Visual Culture, Image Studies, Sonic/Aural Culture, Philosophy, Computer Science, Science and Technology Studies, Software Studies, Art History, History of Media, Media Archaeology, Post-colonial Studies, Literary Studies, Anthropology.